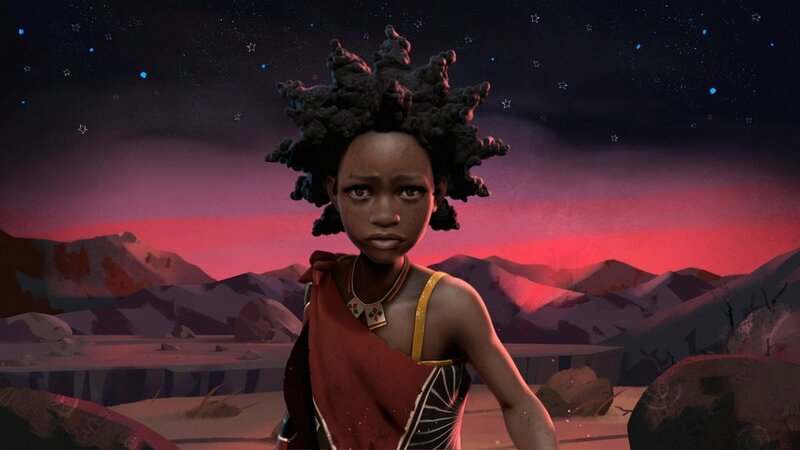 Five orphaned children living in Swaziland collectively weave a cathartic tale of love, hope, and bravery through a fictional character they create named Liyana. When Liyana’s parents die and her brothers are kidnapped, she embarks on a perilous journey to face her darkest fears and reclaim her family's future. While the children immerse themselves in the imaginary, the viewer catches an intimate glimpse of a truer paralleled reality and the childlike wonder that persist through it all.